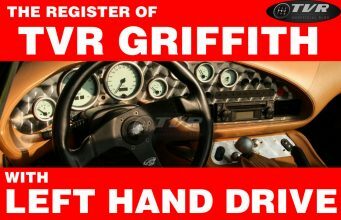 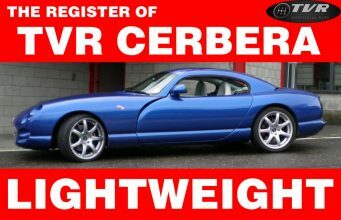 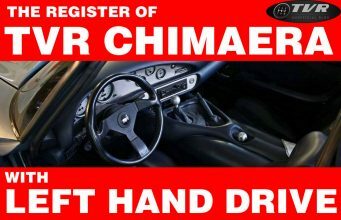 The TVR Griffith of the Peter Wheeler’s era was introduced at Birmingham Motor Show in 1990 with a thunderous V8 engine. 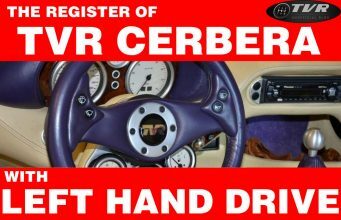 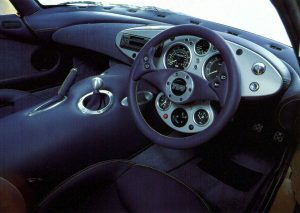 In 1996 TVR announced a new model which would have been equipped with the notorious Speed-6 engine. 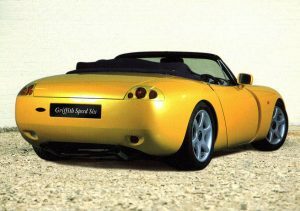 Giving an extimated 380 hp, the British brutal roadster was shown for the firsttime as a prototype in in 1997 at the Earls Court Motor Show but it never went into production. 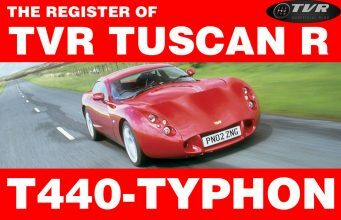 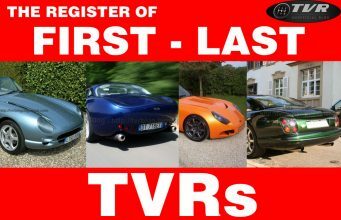 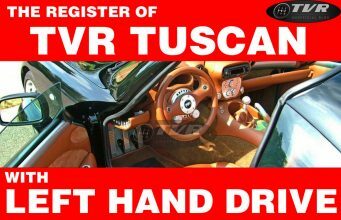 As many people say, the TVR Griffith Speed-6 project was stopped in favour of the new TVR Tuscan as sales of the Griffith were dropping the new Tuscan represented fresh attack at the market rather than revamping a flagging model. 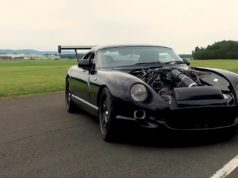 The Speed 6 show car was cut up, so can’t be reserected in true form, and the Speed 6 test mule was also the AJP8 test mule and ajpgriff has returned it to that development stage. It could be really interesting to know what fate had this car. 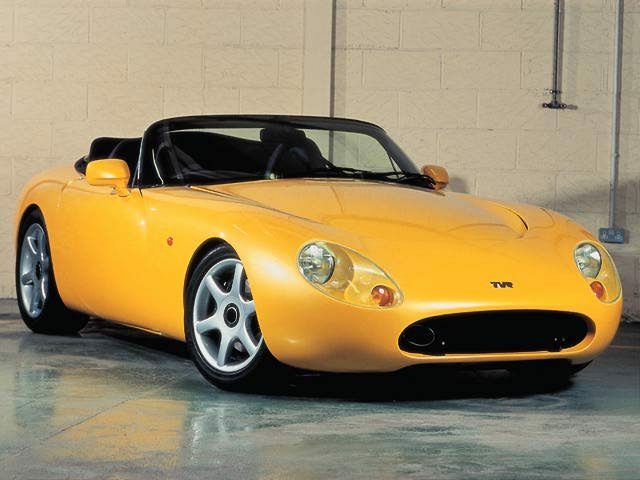 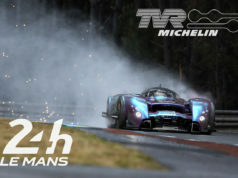 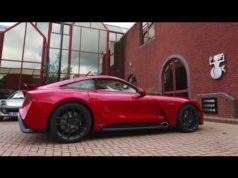 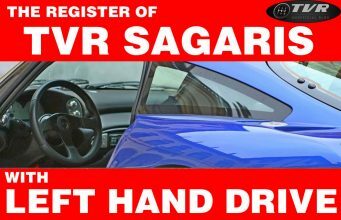 Today it could be appointed as a fundamental car in TVR’s story.